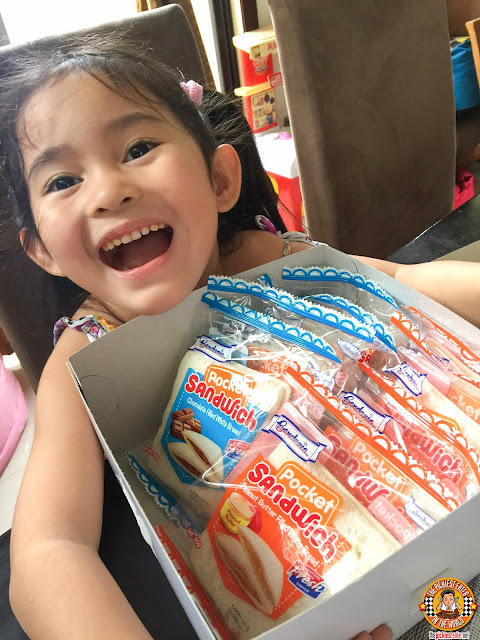 GARDENIA POCKET SANDWICHES: THE IDEAL SNACK FOR ALL AGES! I’m going to let you in on a little trivia about me. Gardenia sliced bread is the only sliced bread that I buy in the supermarket. And that goes for their Hamburger Buns and Hotdog buns as well. I’m a lover of bread, so I’ve tried most of the brands that are available in the supermarket, and for me, nothing comes close to that of Gardenia. My daughter Rain inherited my love for bread, so it’s not uncommon for her to wake me up early in the morning to say, “Daddy, I’m hungry”. As tired as I am, the needs of my child come first, so I have to do a zombie walk down to the kitchen, and sloppily make a peanut butter sandwich for her. Of course, whenever Rina sees the mess I made in her kitchen, you can say that she is always less than pleased. 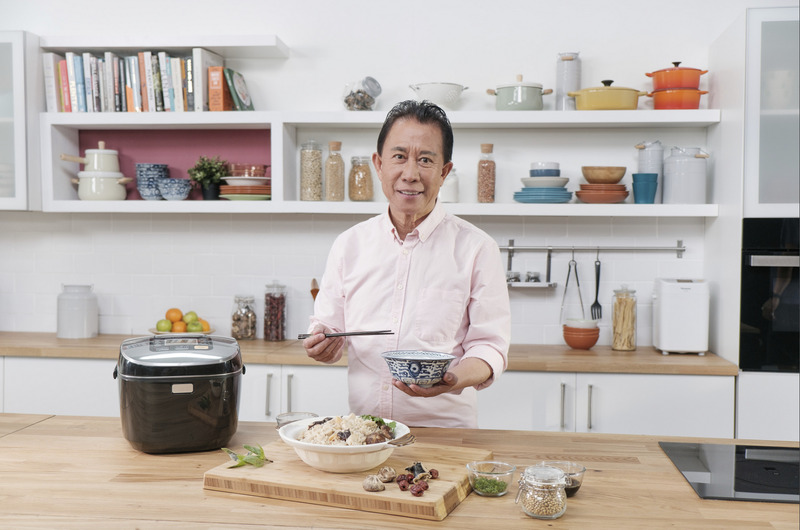 Thankfully, the geniuses behind Gardenia came up with a product that makes lives easier for parents.. The Gardenia Pocket Sandwich! Tokyo Tokyo is once again leading the East meets West movement , as the country’s number one Japanese Fast Food chain unveiled to it’s loyal customers its Wagyu Burger Revolution! In case you weren’t aware, I am a huge fan of Burgers. 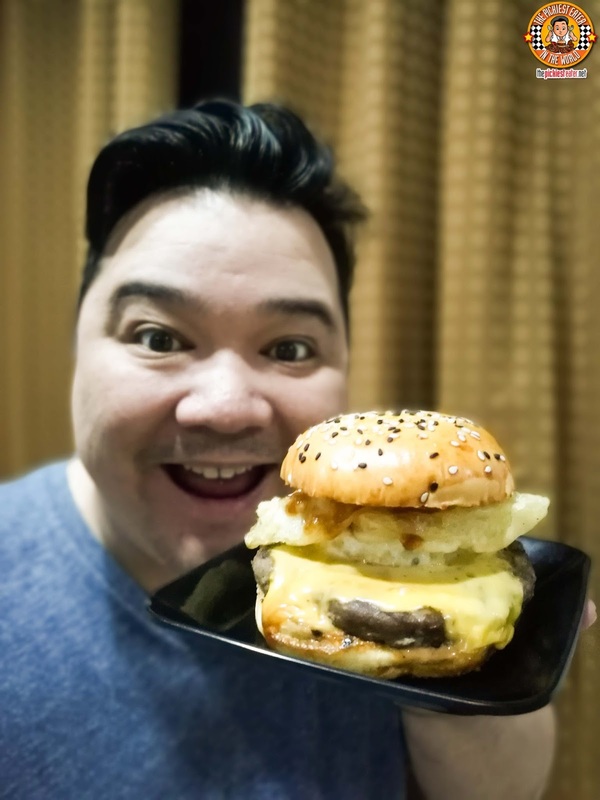 I’m always on the look out for a great burger, and when I heard that Tokyo Tokyo was embarking on a Wagyu Burger campaign, I was absolutely ecstatic. Tokyo Tokyo’s kitchen has proven time and time again to be very innovative without losing the sense of the classic dishes, and that’s exactly what it did with their new line of Burgers! How often do you get the opportunity to ask a legend questions that you've always wanted to ask? I'm no Chef, but I am a lover of food, and when I was asked if I would be interested in sending questions to Chef Martin Yan of the Asian Food Channel TV Show "Yan Can Cook", I jumped on the chance! Though it wouldn't be a face to face interview, I was still deeply honored to be given the opportunity to have a global icon take time to answer some questions that I had specifically prepared for them. 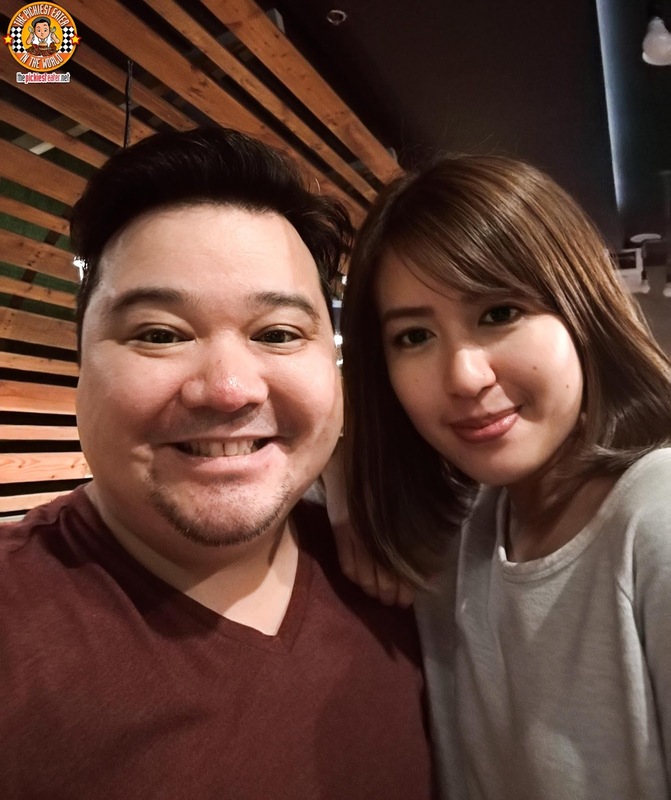 With the lovely lady behind DiscoverMNL! One of the first restaurants that sprouted in The Grove, was Sunrise Buckets. It's quite uncanny that even before the towering residential complexes of the area rose, Sunrise Buckets was already there, and continues to be one of the area's most popular establishments. But then again, once you get a taste of their delicious food and get your fill of the fun atmosphere, it becomes a no brainer. 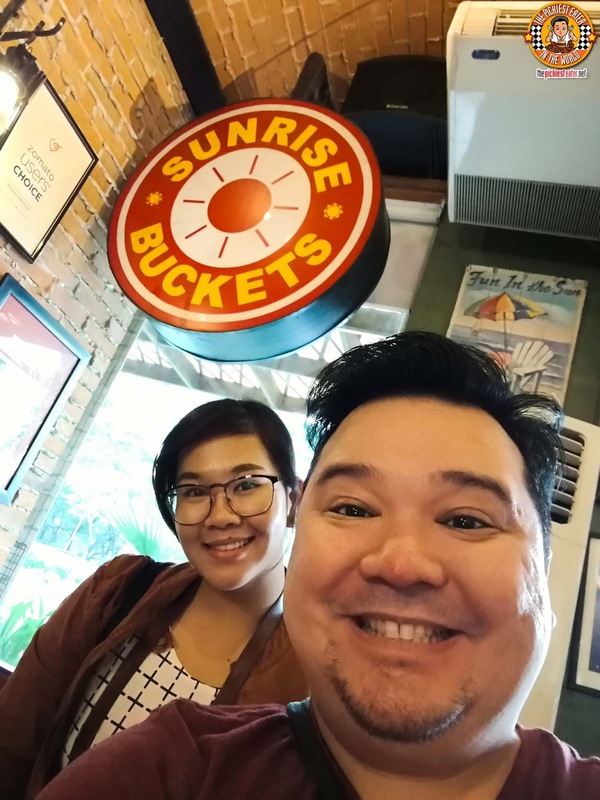 Whther it's with your friends of family, Sunrise Buckets is one of the best places in the metro to hang out at! Once you get talking to him, it's easy to forget that DJ, Host, and TV Personality Sam Y.G. is of Indian descent. He speaks Tagalog better than I do, and his sense of humor is unmistakably Pinoy. 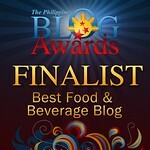 Having lived in our country for so long, even Sam himself will attest that he feel right at home here in the Philippines. However, once he begins talking about the cuisine from his homeland, you can see Sam beam with pride, especially when he tells you the stories of how his mother would prepare the food for the family. That warmth and care of Mrs. Gogna is the crux of what Om Indian Kitchen is all about. 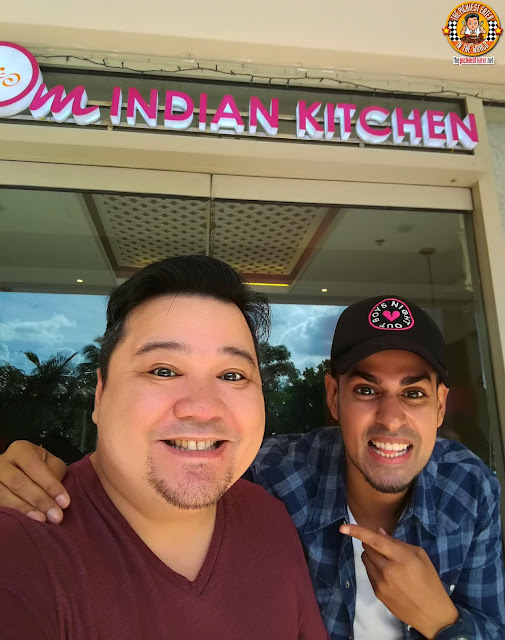 A family from India, bringing not just phenomenal Indian dishes to the Philippines, but with the love, happiness and good vibes that comes with it. That's all part of the Om Indian Kitchen experience.